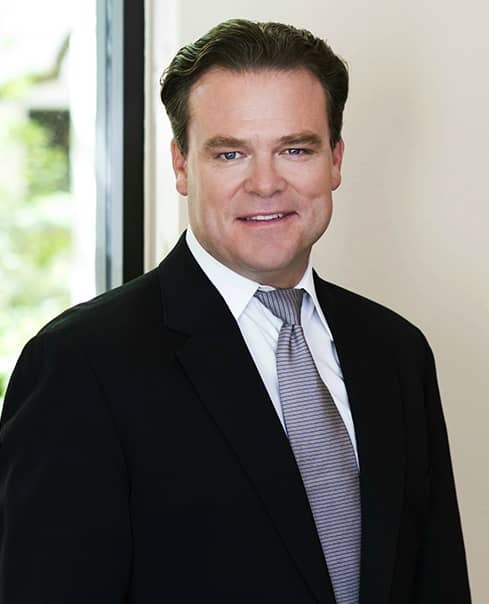 Guy L. Watts II, a graduate of Brown University and the University of Texas School of Law, is the managing partner of Watts Guerra’s Austin office. He has practiced civil litigation for twenty years. While prosecuting cases in a variety of areas, Mr. Watts has focused much of his attention in the area of automobile product liability, successfully obtaining recoveries for Plaintiffs injured by defectively designed vehicles and defectively manufactured tires. Guy has litigated across the country, prosecuting cases against Firestone, Michelin, Goodyear, Continental, and Cooper. Likewise, he has successfully prosecuted cases against Ford, GM, Chrysler and BMW for defectively designed vehicle systems, such as roof stability, occupant containment, and airbag sensor location. Additionally, Mr. Watts has been hired by lawyers from around the country to prosecute claims involving varying specialty areas, such as banking fiduciary duty, combustible fertilizer storage, commercial vehicle activity, civil rights violations, private pollution control, commercial parking lot design, pesticide receptacle propulsion, war-zone convoy design, hands-free computing systems, commercial navigation-unit design, and utility-ignited wildfires. Guy has tried several cases to verdict, recently obtaining a $19,740,000 judgment in Chandler, Arizona. Prior to attending law school, Mr. Watts taught for Teach for America at Markham Middle School in Watts, a south-central Los Angeles public school. There, he wrote the adolescent fiction novel Keepin’ On. Guy lives in Austin with his wife, two children, and three pets.